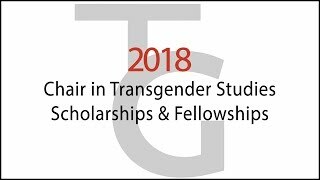 Academic and community-based scholar visit with us throughout the year. 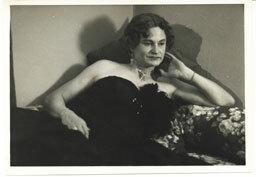 Many of them have come to make use of the Transgender Archives. 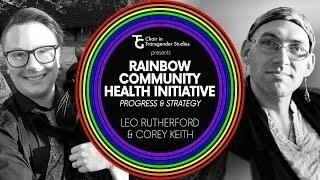 Community activists, researchers, educators, artists, service providers, and allies come together to create a better future. 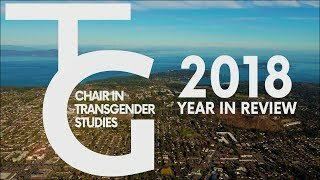 The Chair in Transgender Studies holds a variety of public events, including guest speakers, social and arts events, and honorary degrees! 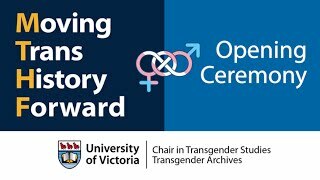 A donation by the Tawani Foundation, founded and led by Lieutenant Colonel Jennifer N. Pritzker, US Army (Retired), supports the inaugural chair in UVic’s Faculty of Social Sciences for five years. 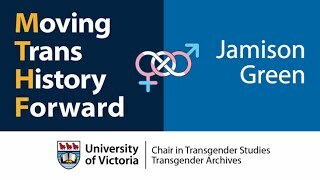 CHAIR IN TRANSGENDER STUDIES: https://www.uvic.ca/research/transchair/index.php TRANSGENDER ARCHIVES: https://www.uvic.ca/transgenderarchives/ DONATE: https://extrweb.uvic.ca/donate-online/transchair Dan Wei Scholar in Residence from Nanchang University, China Dan Wei, PhD, lecturer at Nanchang University in China, is a visiting scholar funded by the Chinese Scholarship Council. 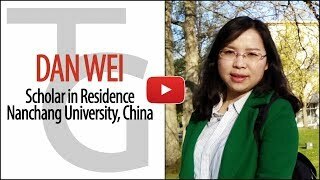 She is interested in gender inequality and transgender issues in China. 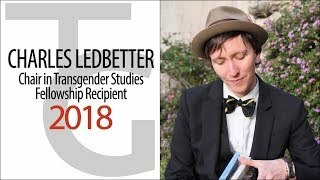 She is doing research on cross-gender performance in Chinese theater and transgender history, politics, and activism in China. 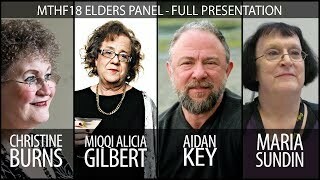 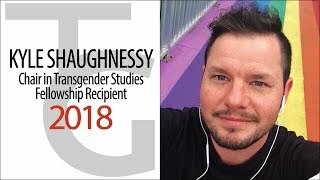 See more videos from the Scholars in Residence playlist on YouTube. 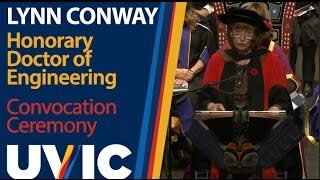 We recognize with respect the Lkwungen-speaking peoples on whose traditional territory our university stands & the Songhees, Esquimalt, & WSÁNEĆ peoples whose historical relationships with the land continue to this day. 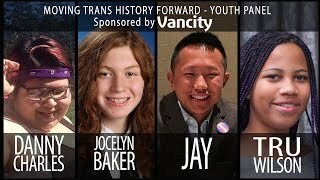 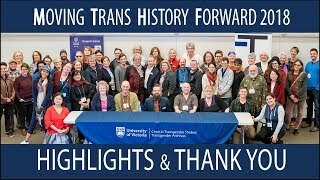 TRANSGENDER ARCHIVES: https://www.uvic.ca/transgenderarchives/ UVIC LIBRARY: https://www.uvic.ca/library/ CHAIR IN TRANSGENDER STUDIES: https://www.uvic.ca/research/transchair/ The Transgender Archives at the University of Victoria is committed to the preservation of the history of pioneering activists, community leaders, and researchers who have contributed to the betterment of trans, non-binary, and Two-Spirit people. 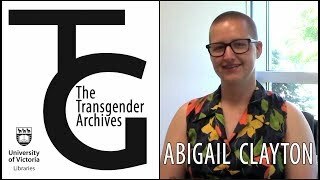 Since 2007, we have been actively acquiring documents, rare publications, and memorabilia of persons and organizations associated with activism by and for trans, non-binary, and Two-Spirit people. 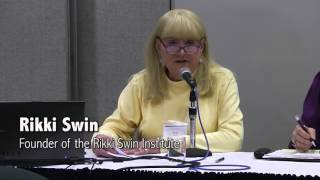 We began with the generous donation of the Rikki Swin Institute collection. 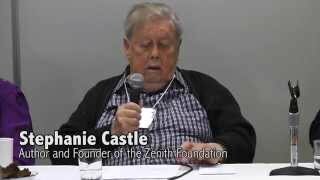 The Transgender Archives have been enhanced by other significant donations including the personal papers of Reed Erickson, the entire University of Ulster Trans-Gender Archive collection, and the records of Zenith Foundation of Vancouver Canada, among many others. 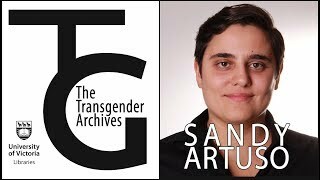 Our records span over 530 linear feet (or 1.5 football fields long), go back over 120 years, and are in 15 languages from 23 countries on six continents. 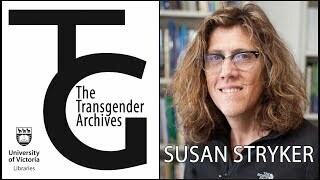 Our collections comprise the largest trans archives in the world. 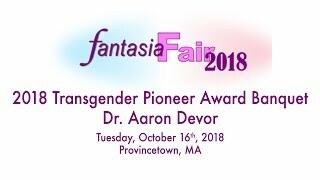 We are accessible to everyone, free of charge. 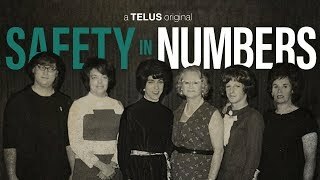 See more videos from the YouTube Videos playlist on YouTube. 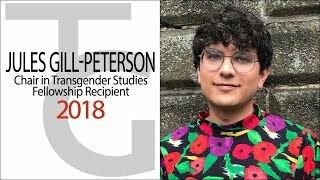 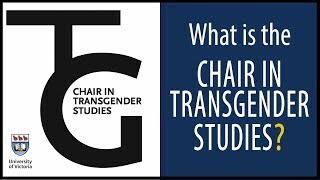 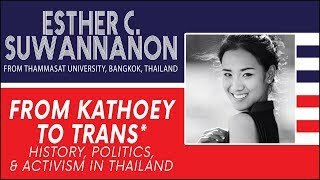 See more videos from the Chair in Transgender Studies playlist on YouTube. 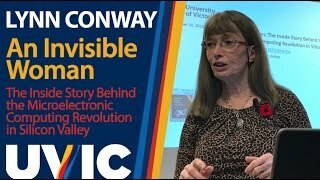 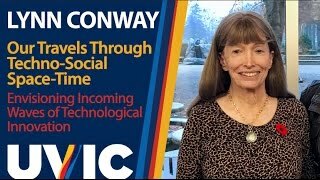 See more videos from the Lynn Conway - Hon. 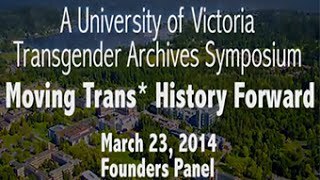 Doctor of Engineering UVic playlist on YouTube.